With the teams set, many church leaders are planning dynamic “friendship evangelism” celebrations for Super Bowl LIII on February 3, 2019, at Mercedes-Benz Stadium in Atlanta, GA. Super Bowl viewing parties provide churches with a warm and dynamic evangelistic opportunity to reach out to their community. But what copyright issues should churches consider? The good news is, churches can host Super Bowl parties without fear of penalties and interference from the NFL for copyright infringement–IF they stay within certain boundaries. 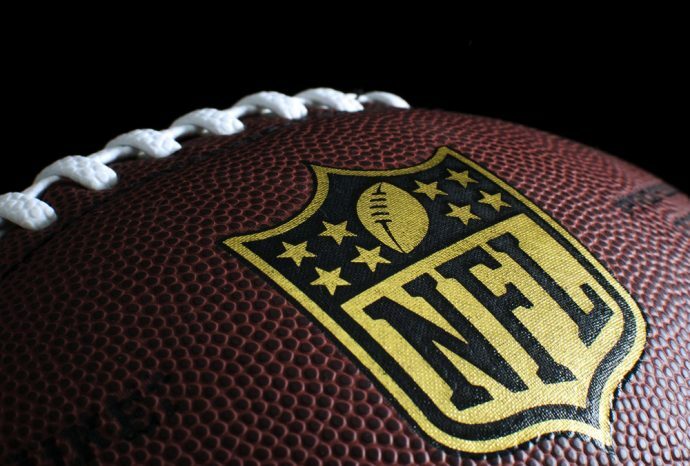 There are several elements of intellectual property rights involved in the Super Bowl, which falls under both Copyright and Trademark protection. This gives the National Football League (NFL) ownership of the rights to the text, images, photographs, video, audio, graphics, user interface, and other content provided on their services, and the selection, coordination, and arrangement of such content. This also gives them the rights to the product names, company names, trade names, logos, product packaging, and designs. Any non-official of the NFL who is advertising or transmitting any of this content is viable to infringement. The NFL will not object when a church has a party for its congregants to watch the Super Bowl together if a church holds their “viewing party” in its usual place of worship and does not charge a fee for attending such viewing party. NOTE: The NFL’s grant of permission is with respect to the church property only, NOT rented spaces. If a church is only using NFL marks and no logos to describe the party in materials distributed to its congregants, the NFL will not object. For example, you can refer to the party as the Super Bowl party and you can refer to the two teams participating, but a church cannot use the NFL Shield, Super Bowl or Club logos. The NFL will not object to churches utilizing a digital recording device to make a temporary copy of the game if it interferes with Sunday evening services. Any additional uses outside the scope of the activities listed above would require permission and licensing from the NFL. If you have questions about this or any other copyright-related activity for your church, contact our copyright expert at 1-855-5SOLVER (576-5837). Or visit our website to access our learning center and download FREE fact sheets, blog, and other informative resources. About Christian Copyright Solutions: CCS’s quest is to help churches and Christian ministries “do music right.” CCS is an expert on church music copyrights and our primary focus is providing licensing and clear educational resources to churches, as well as representation, administration, and advocacy for copyright owners. Follow us on Twitter, Facebook, and Instagram. The information contained herein is for informational purposes only and is not legal advice or a substitute for legal counsel.